AL TAHER CHEMICALS Trading L.L.C. (ATC) is a company established in United Arab Emirates. It is a group company of a 125 years old Indian family business group Abdul Husain Ghulam Husain & Sons who are traders of chemicals, herbal formulations, pesticides and metal refining products. 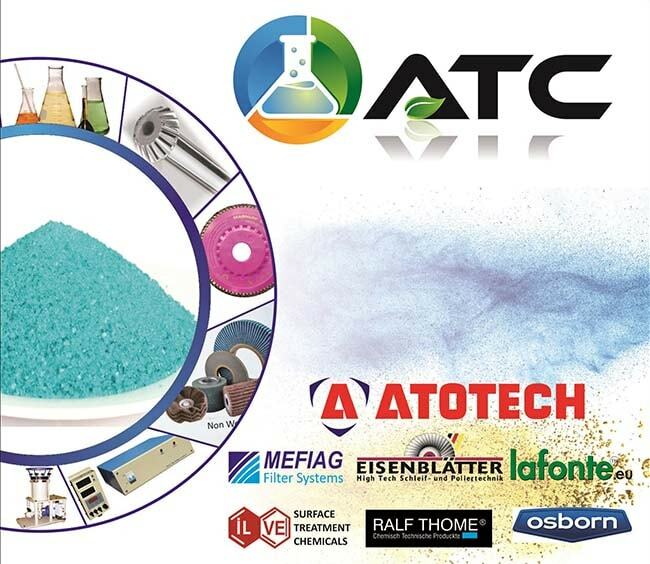 ATC is engaged in importing & marketing of products in the field of Electroplating, Metal Finishing, S.S Polishing & Buffing, Pretreatment, Foundry, Water Treatment , Effluent Teatment, Solvents and Basic Chemicals related to various industries such as automobile, electrical, electronics, telecom, agri-machinery, textile, packaging, builder’s hardware, steel, oil and gas. 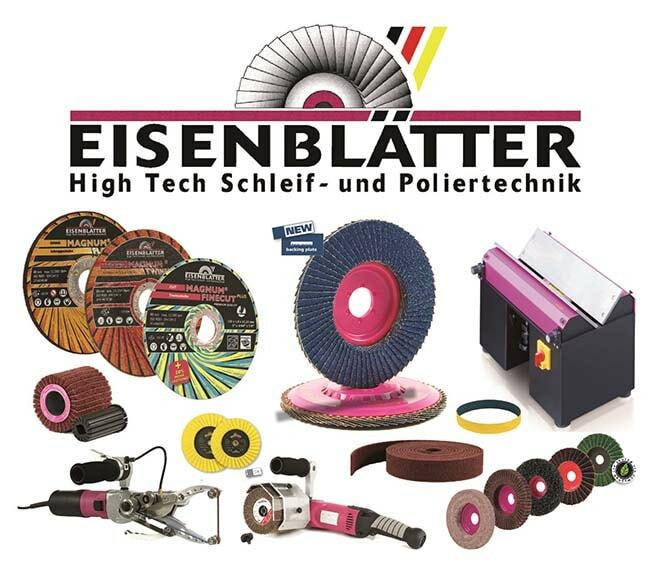 ATC is the authorised distributor of ATOTECH, EISENBLATTER, OSBORN, RALF THOME, ILVE, SHINTEX, DARA and RUBY for GCC countries. We are a team of young, dynamic, highly qualified and experienced people dedicated to their profession. The team is headed by its promoter Mr. Qutubuddin Saify, (MSc Chemistry) a well renowned name in GCC metal finishing industry. Mr Qutubuddin Saify is also renowned external consultant for many metal finishing companies handling decorative and functional coatings. 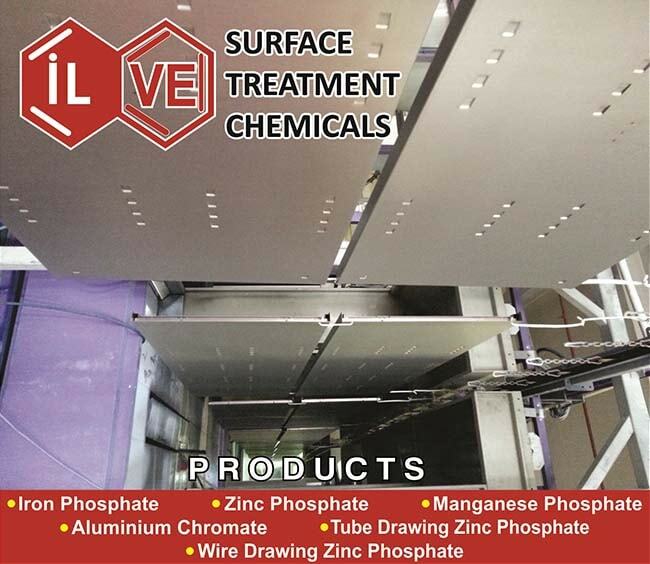 We offer a wide range of metal finishing chemical products and process both for decorative as well as functional application. 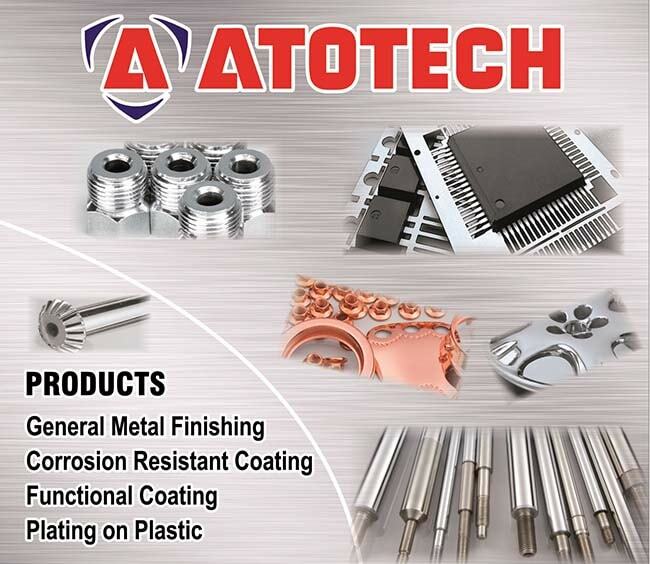 The decorative range includes products for Bright Copper / Nickel / Chrome, Plating on Plastics, Satin Nickel, Golden Brass and Nickel Free Tin and Tin Alloy coatings and metal coloring process. 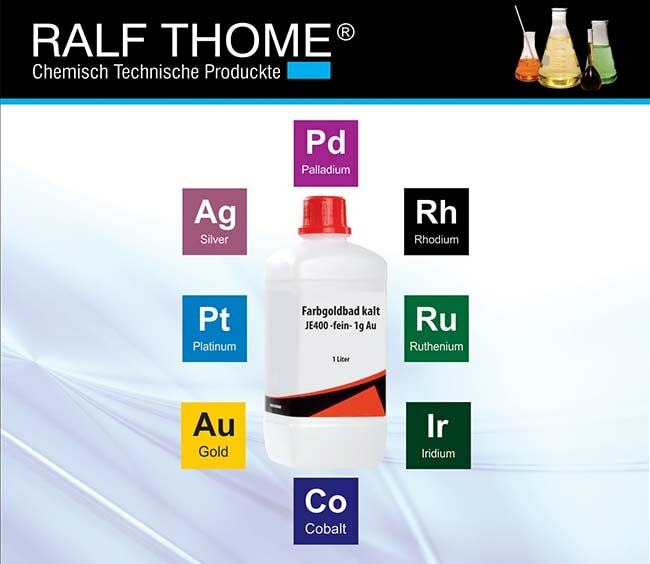 The functional coatings group include products for Hard Chrome Plating, Electroless Nickel Plating and Corrosion Resistant Coatings, Zinc and Zinc Alloy Plating, Phosphating and Surface Finishing of Aluminium. 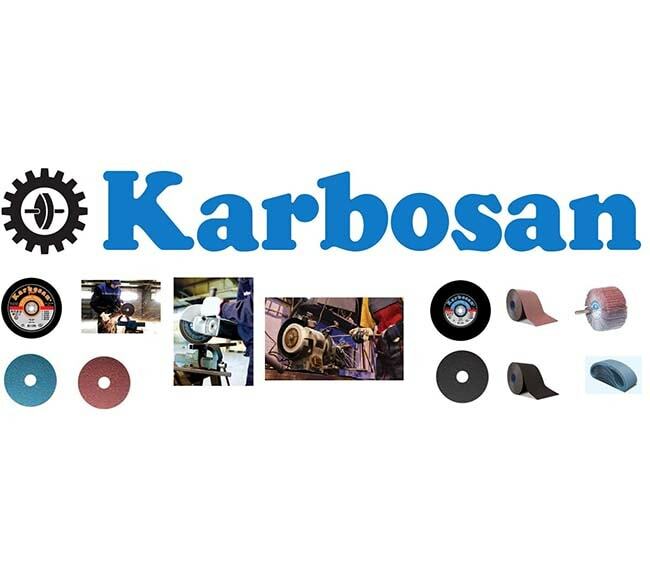 Our vast experience & knowledge in products' application area is the key to our success. It gives us an insight to customer’s actual plant operating conditions, limitations and their expectations. 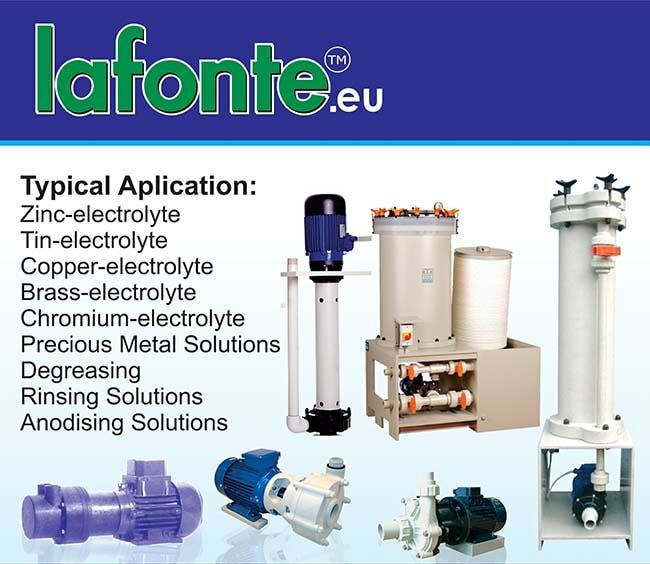 These ground realities become a major and essential input for the development of our products. Environment protection is our major thrust area and also a social responsibility. We supply materials, which have a minimum resultant impact on ecology. 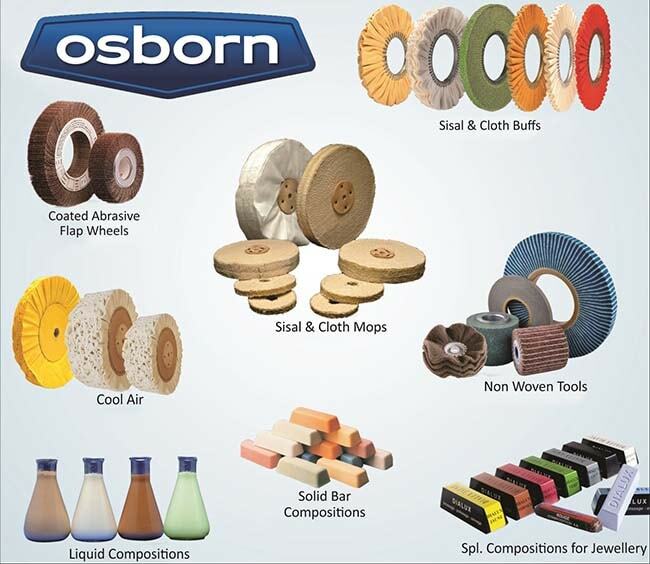 It is our constant endeavour to trade environment friendly products & processes to our customers.